If you are looking for a delicious way to use up an abundance of zucchini from your garden then this zucchini cheese casserole is a great choice. This is the perfect vegetarian casserole as well as a great side dish to your favorite entry. This zucchini recipe also works well for those that follow a low carb diet. This zucchini casserole is highly versatile. You could substitute some of the zucchini for yellow squash and use fresh minced garlic for the garlic powder. If using fresh garlic just add it to the skillet with the zucchini during the final minute of cooking. 1/4 teaspoon of garlic powder is equivalent to about 2 garlic cloves. Preheat oven to 375 F. Spray a 2 quart casserole dish with cooking spray and set aside. Wash zucchini and slice about 1/4 inch thick. If using larger zucchini then slice lengthwise first. Add olive oil to skillet and preheat over medium high heat. Add zucchini and saute about until crisp-tender, about 5 minutes. If adding fresh garlic then add to skillet to during the last minute of cooking time. Remove skillet from heat and season zucchini with salt and pepper. In small bowl, combine the cheddar and Parmesan cheese. Remove one cup and set aside. In a large bowl, combine the remaining cheese, garlic powder, eggs and sour cream. Fold in zucchini mixture. Place zucchini mixture in casserole dish and sprinkle with reserved cheese. Bake uncovered, 35-40 minutes or until top is brown and bubbly. Let stand 5 minutes before serving. The picture above shows the zucchini sliced thinly with a mandolin as more of a garnish for the top. You will want to slice the squash around 1/4 inch thick as instructed in the recipe. This cheesy zucchini casserole can be served in so many ways. This is suitable for low carb dieters as well as vegetarians as both a main and a side dish. 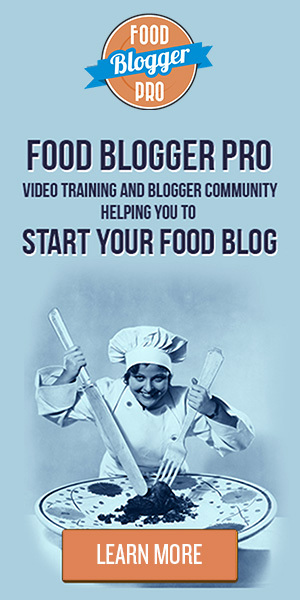 This recipe is also gluten and grain free. 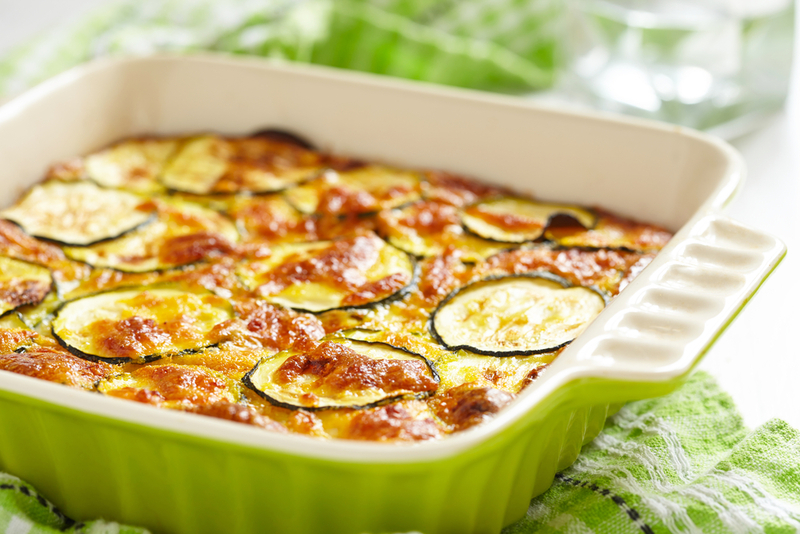 But you don’t have to be vegetarian or follow a low carb diet to enjoy this tasty zucchini casserole recipe along with your favorite entree. Or how about serving it with your favorite sides as an occasional meatless meal that the whole family will enjoy.